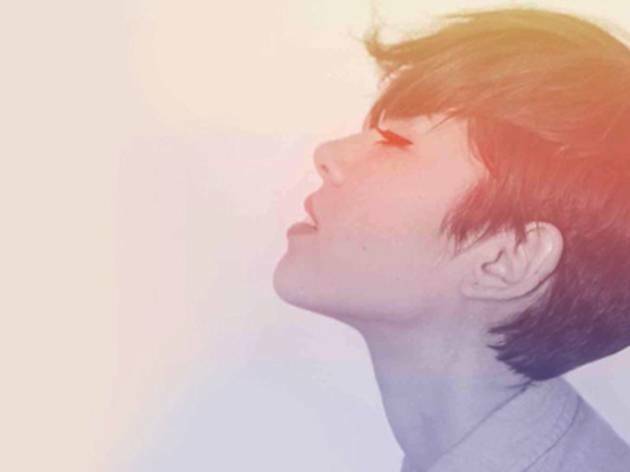 Californian singer-songwriter Kina Grannis plays lovelorn acoustic guitar pop in the wispy, rhythmic, Jack Johnson style. Her 2011 disc, Stairwells, was received with acclaim on the heels of her viral YouTube hit, "In Your Arms"—a springy stop-motion video featuring 288,000 jelly beans. In anticipation of her next album, Elements (to be release in May), her show at the Troubador is already sold out. But we're guessing you know where to go to scrounge a spare ticket or two.